Commissioning - Bioman Services Ltd. 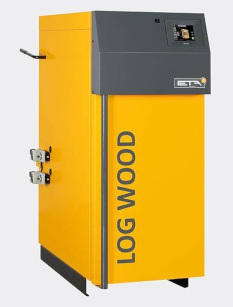 Correct biomass boiler commissioning is essential to achieve efficient operation, best financial and CO2 savings and ensure the lifetime of the boiler is maximised. 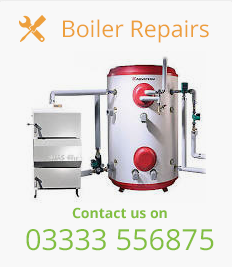 Bioman services have extensive experience in correctly commissioning biomass boilers. Our experience is based on fundamental solid fuel combustion theory and practice. Our engineers have set up multi-megawatt furnaces, designed boiler systems, completed qualified training by boiler manufacturers and written control software for biomass boilers. We carry professional calibrated flue gas analysis equipment, flow meters, heat meter and pump commissioning software.